Summit Animal Hospital is pleased to offer not only preventive, diagnostic, and surgical services for your companion, but daytime emergency services as well. We understand how distressing emergency situations can be when they involve a pet, since animals obviously can’t speak to tell us what’s wrong. That’s why we handle all emergency cases with timeliness, tact, and compassion. 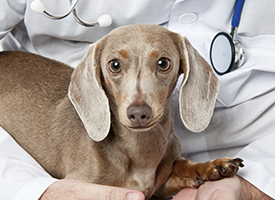 Dr. Neuman has over a decade of experience as a professional emergency veterinarian and can appropriately handle any case, including emergency illnesses and injuries, trauma injuries (both of which can be life-threating), and urgent care cases (not life-threatening). 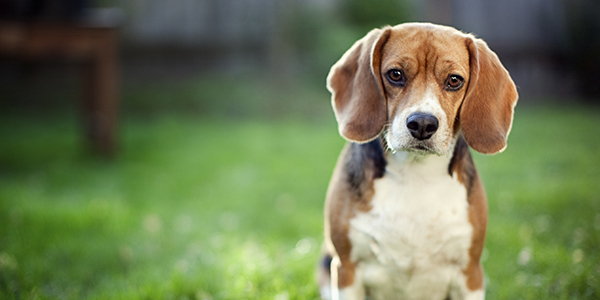 We don’t turn any pet away with an emergency, and we see them as soon as possible. To allow us more time to prepare for your pet’s arrival, please call ahead (410-795-0700) if possible and let us know your pet’s symptoms.